Home > TARGET > Target: Five 100 Oz. Tide Laundry Detergent Only $37.20 + Free Shipping ($7.44 per bottle)! Target: Five 100 Oz. 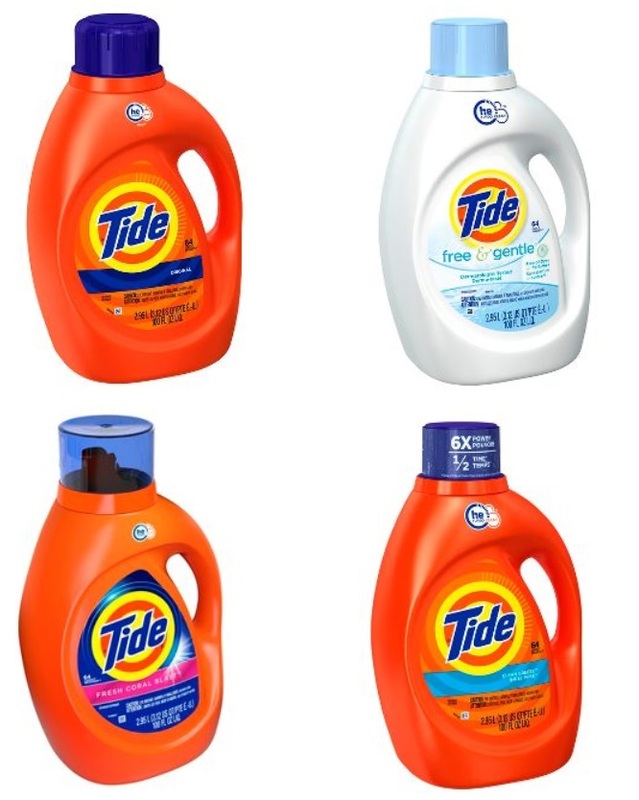 Tide Laundry Detergent Only $37.20 + Free Shipping ($7.44 per bottle)! March 5, 2018 Comments Off on Target: Five 100 Oz. Tide Laundry Detergent Only $37.20 + Free Shipping ($7.44 per bottle)! Target has the 100 Ounce Bottles of Tide for $10.99, and if you buy with a subscription order (similar to Amazon’s Subscribe & Save) you will save 5%, making it $10.44 per bottle + Free shipping. Plus when you buy 5 bottles you will save $15 (savings automatically added to your cart) – Just to note you may only be able to add up to 4 per variety. So if you purchase 5 bottles, your total will be $37.20 Shipped, thats $7.44 per 100 oz bottle)! To use Target’s subscription, click “subscribe to save 5%” then the red button will change and say “add subscription to cart”, when clicking that button it will just add your subscription to your cart and you can check out (you can change quantity to 2 or more in your cart). Remember – After your order ships just go into your account and cancel your subscription to avoid getting any other shipments at future prices!